I would like to invite you to follow me on Twitter, where I tweet as @authorkingsley. 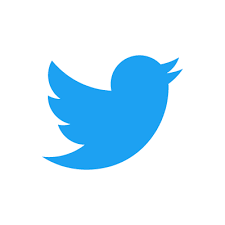 So if you already have a Twitter account and don't already follow me, just click the button below so we can connect daily! I give random shout-outs on my radio show to my Twitter followers - especially new ones! You can see my latest tweets below, but it will remove the hassle of continually confirming you accept cookies for every video if you follow me directly on Twitter - and check-out my tweets there. Please note I have just discovered that Firefox sometimes does not display the tweets below. If so, that is beyond my control. Other browsers do!